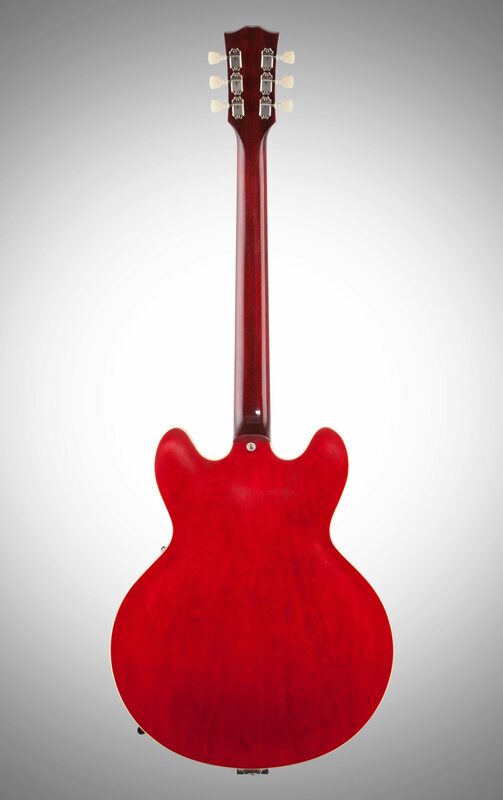 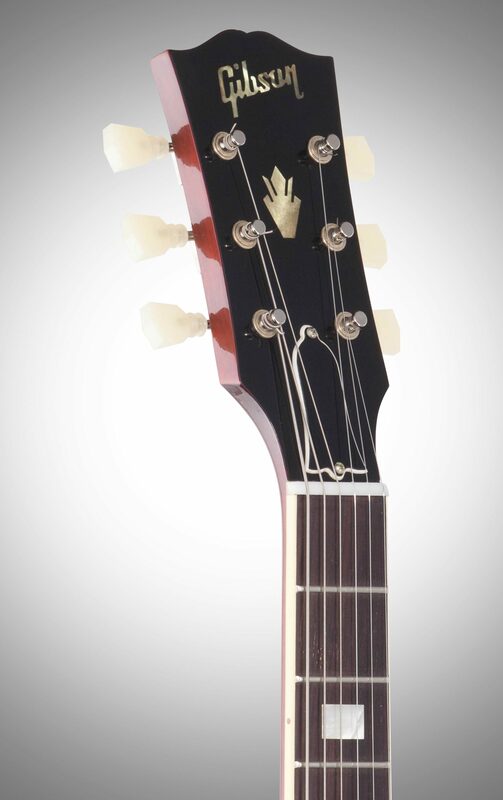 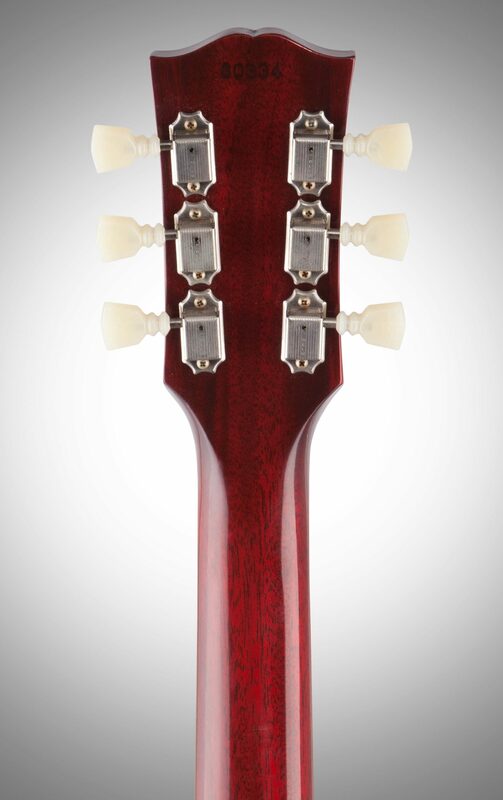 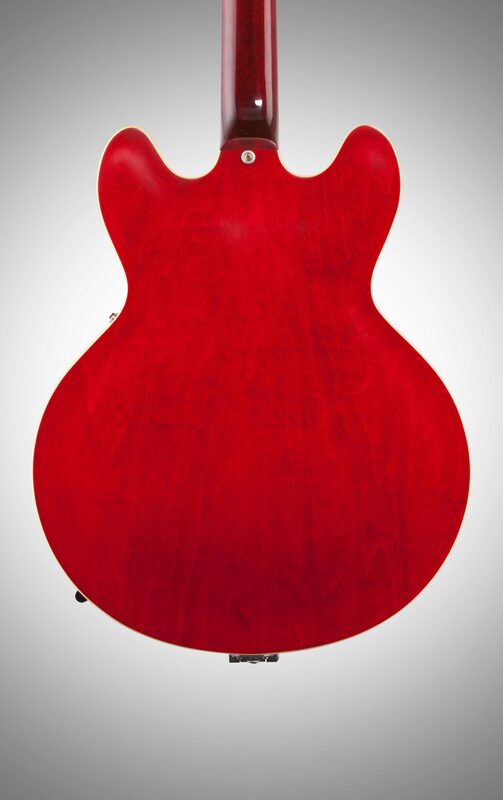 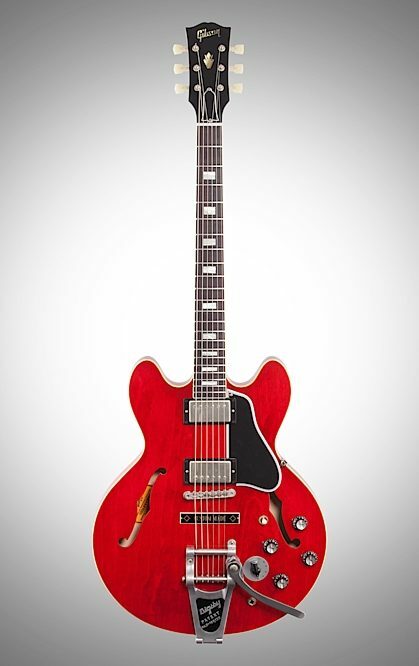 Although the ES-335 kicked off with the "dot neck" in 1958, many players have always preferred the "block neck" version of the mid '60s. 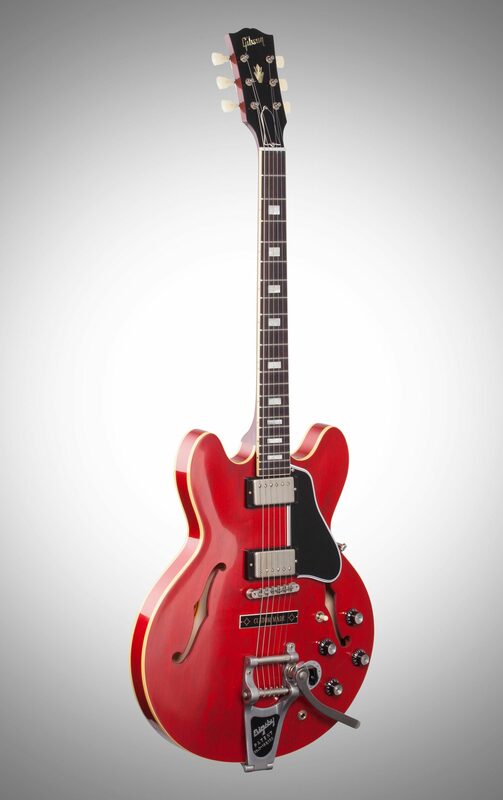 This beautifully re-created 1963 ES-335TDC Bigsby includes the correct body shape with narrower horns and rolled binding on a dark rosewood fingerboard for a soft playing feel. 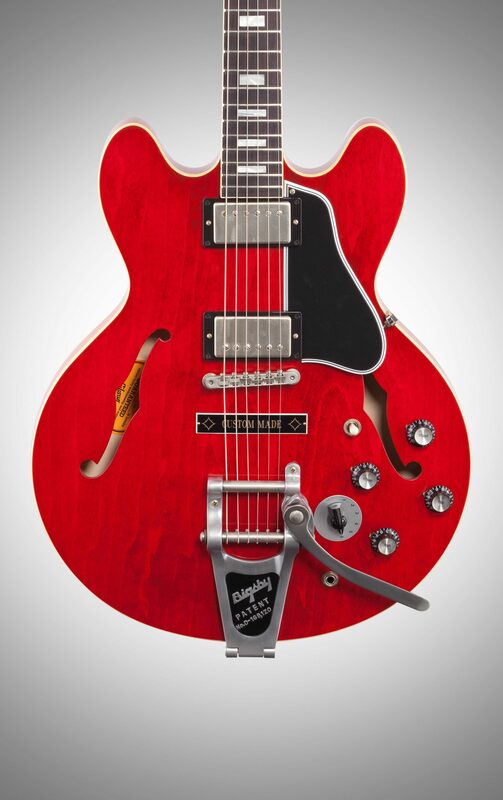 Features factory installed Bigsby B-7 Tremolo with Custom Made plate, and Gibson's MTC Historic control assembly paired with MHS PAF-style Humbucking pickups.